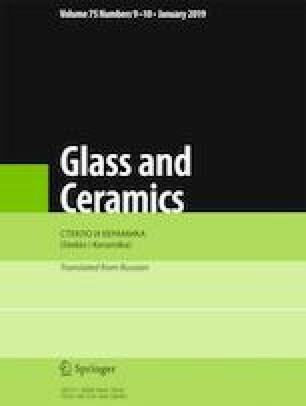 Different designs of vibratory granulators of glass melt are examined. The primary advantages and disadvantages of such equipment used for recycling glass wastes are presented. A design is proposed for a reversing vibratory granulator and a scheme is proposed for using it in a recycling line for colored and colorless cullet formed in the production of glass containers with coloring of the glass melt in the feed channel. Translated from Steklo i Keramika, No. 10, pp. 23 – 29, October, 2018.